I will try to answer questions requesting clarification about an aspect of the natural history of the animal that produced the various eggs, but I won’t let on if the answers are correct. I hope you enjoy this slight twist on my usual format! 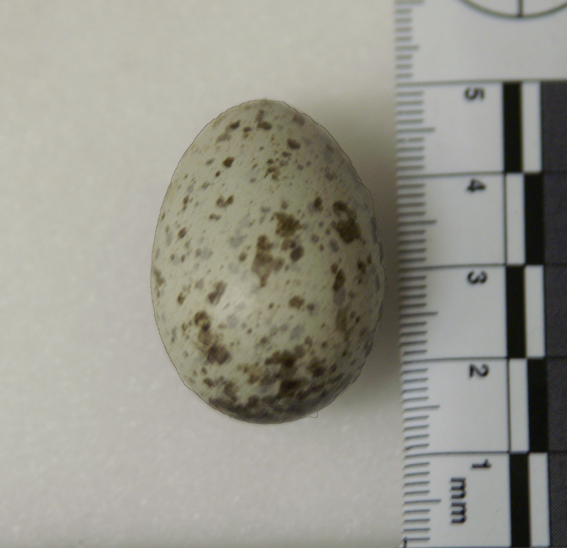 Looks like one of the plasticine eggs the UEA guys used to investigate the effects of trampling on shorebird egg mortality.